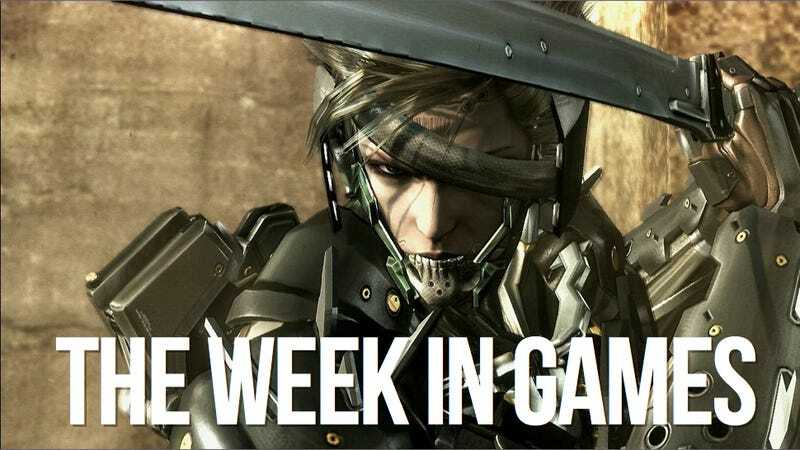 Video gaming new releases are still deep in hibernation but there are a couple of notable titles coming this week. Let's also look ahead through the next couple of months to see what else is on the way. Here's the—uh, well, it's a span of time, in games.